(2013/HYDRA) 22 tracks (50:04) with 12 page booklet. Finest 50 and 60s Teen Rock & Roll and Rockabilly from Hollywood. 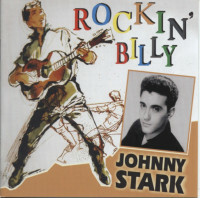 Customer evaluation for "Rockin' Billy (Johnny Stark a.k.a. 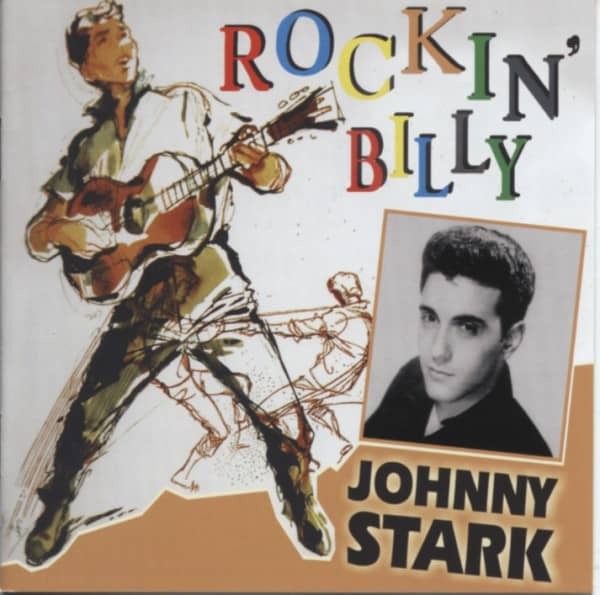 Johnny Apollo) Teen Rock & Roll"